Have you been seeking a fast and simple way to understand what cryptocurrencies are and how they work? 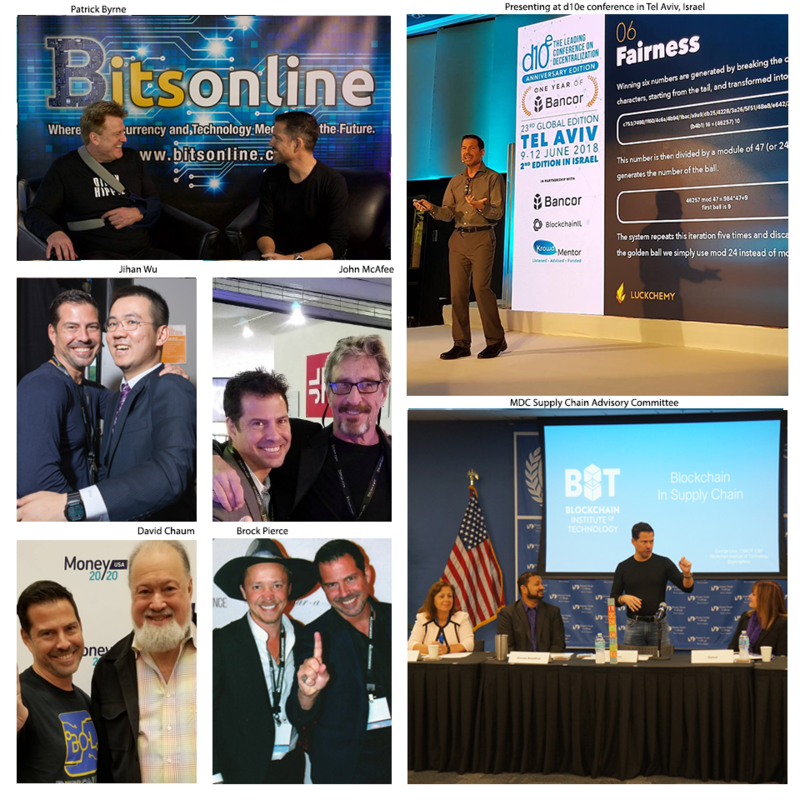 Would you like to learn how to use, buy, sell and trade cryptocurrency safely and effectively? Do you want to want to learn what are the different types of cryptocurrencies such as Bitcoin, Bitcoin Cash, Ethereum, Litecoin and many others? Better yet, how you can use them effectively? "Very clear and concise with lots of reference to other learning material. Great course for anyone looking to get more information on crypto-currencies and exchanges. "A fundamental guide to getting into crypto market with where / how to start trading; while also answering simple questions or concerns novices would have with regards to FIAT integration etc. A great Agnostic approach to wallets and exchanges was good to see also. 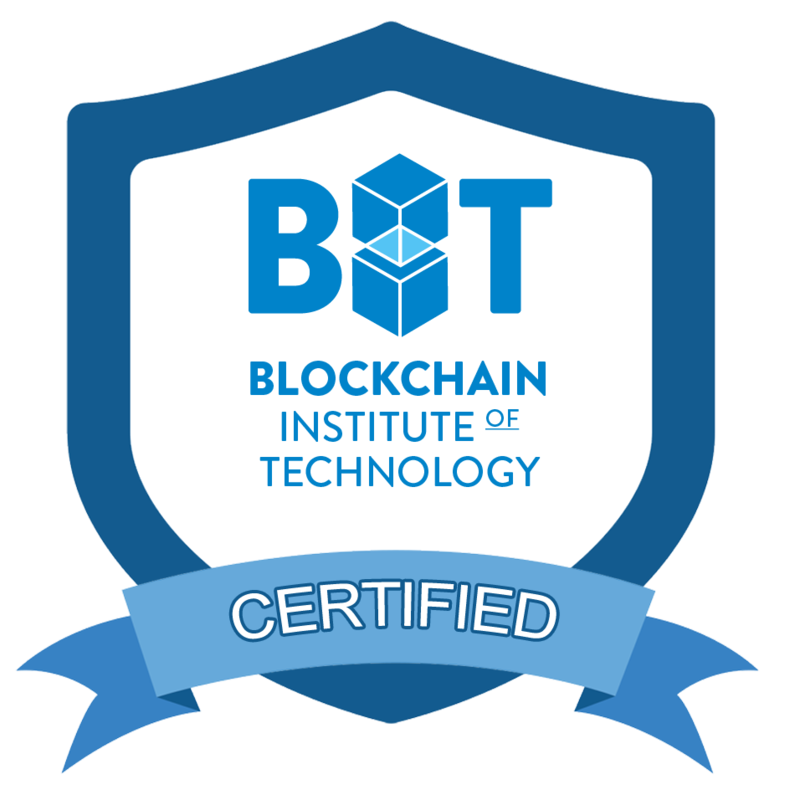 "Thank you for the course on Cryptocurrency fundamentals ; I was a complete novice and was lost int ocean of internet ; I really appreciate the way the course is structured and the impeccable delivery ; Im more confident of the subject then I was before. Hope to become an expert trader soon :) , Cheers !!!" "What I enjoyed about the course is that George made it easy to follow along and understand. In the lessons, he would compare the processes of how cryptocurrency works, with processes that most people would understand. This makes learning a lot easier." Simple and straight forward. Thank you for the material, George." 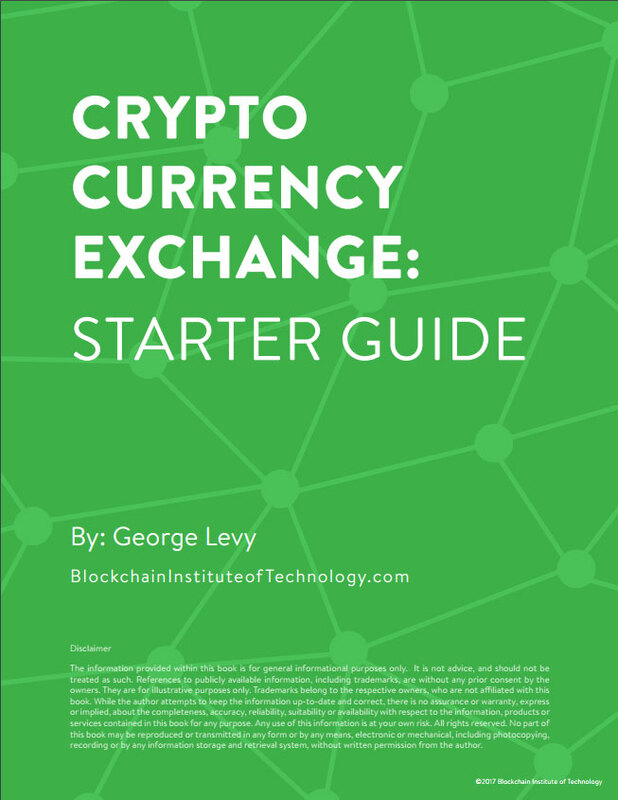 Includes a Downloadable PDF "Crypto Currency Exchange: Starter Guide"
A professionally produced Quick-Start guide to help you quickly get started using cryptocurrency exchanges. Listening and acting upon valuable feedback from over 6,000 satisfied students worldwide - we have added multiple new video lessons and valuable content. This video course guide will lead you to understand cryptocurrency and how you can use it, buy it, sell it and even trade it. What do I need to do in order to start buying and selling cryptocurrencies? This video course will help you quickly understand and become confident in using cryptocurrencies. 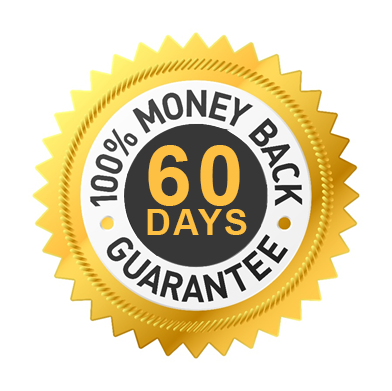 Get $100 credit towards the cost of CBCP certification examination. 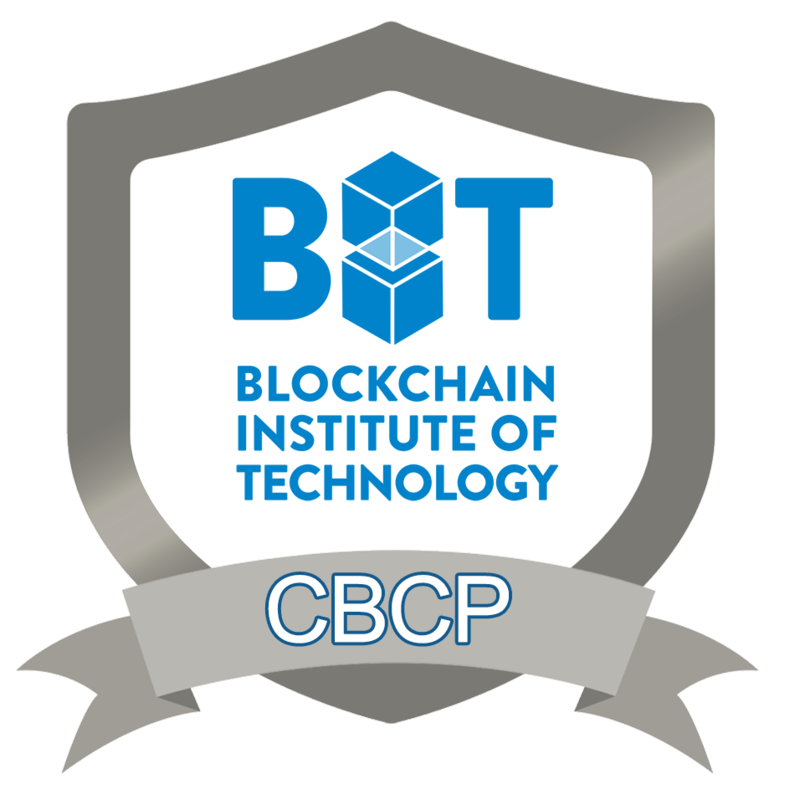 With your enrollment and successful completion of this course, you will earn a $100 credit towards the cost of Certified Blockchain Professional Certification examination. Enroll now and begin your journey into the world of cryptocurrency.